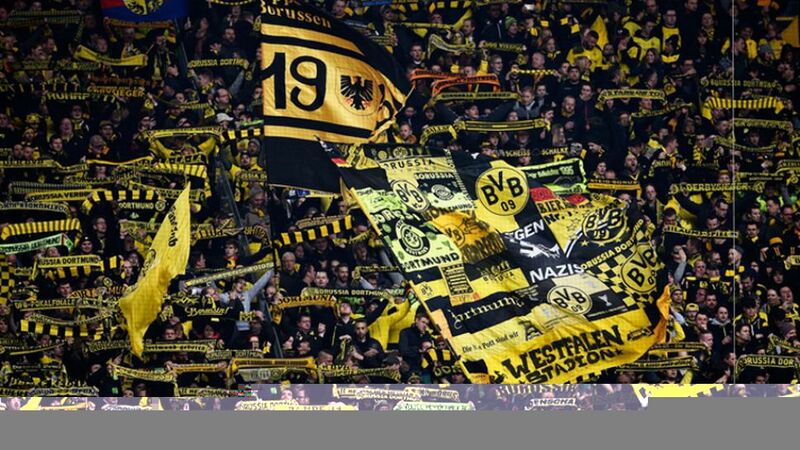 Borussia Dortmund's passionate fans create an electric atmosphere at SIGNAL IDUNA PARK. There are almost two months to go until the start of the 2016/17 Bundesliga season, but do not despair: bundesliga.com can take you into the heart of a top-flight Matchday right now, and you can also win a trip to see your favourite club LIVE. Head to our our specially-dedicated #bundesligaschedule website and take part in the competition that could see you win the ultimate Bundesliga VIP experience of a trip to the 2016/17 game of your choice. You can begin to dream by flicking through the new fixture list after it has been published at 11:00CEST/09:00GMT on 29 June. To get you in the mood for the coming campaign, travel to the heart of a Bundesliga Matchday with this stunning video.